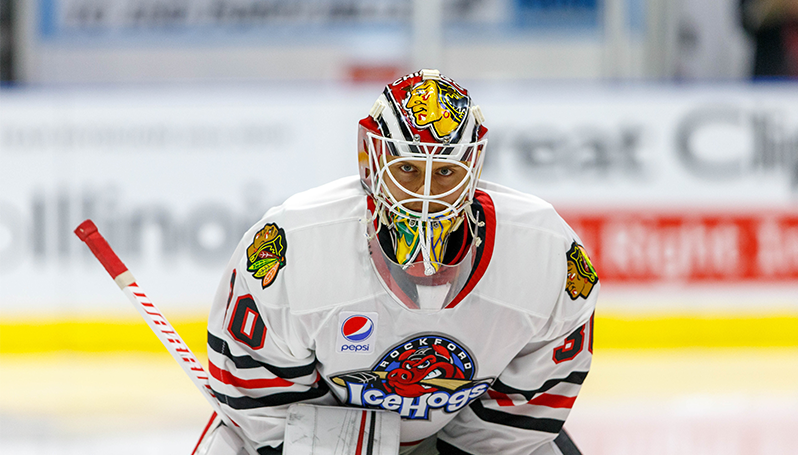 ROCKFORD, Ill – The Chicago Blackhawks today announced they have reassigned goaltender Kevin Lankinen to the American Hockey League’s Rockford IceHogs. Lankinen, 23, was originally recalled by Chicago on an emergency basis on April 5, but did not appear in a game with the Blackhawks. He made his North American pro debut this season and has spent the majority of the campaign with the IceHogs, posting a 7-7-4 record with a 2.47 GAA and .911 save percentage in 18 AHL contests. He has allowed two or fewer goals in 10 of his 18 appearances and is 5-2-1 over his last eight outings since Jan. 25.